Anne Mumbi Waiguru was born in 1971, Is the second and current governor of Kirinyaga County in Kenya, in office since 22 August 2017. She was elected as governor in elections held on 8 August 2017. 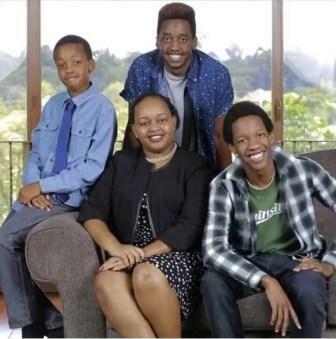 Previously, she served as the first Cabinet Secretary in the Ministry of Devolution and Planning. She was nominated by President Uhuru Kenyatta to the position on 25 April 2013. She is behind establishment of Huduma Centres, places where Kenyan citizens can access government services more efficiently, as well as the 30% procurement rule, which accords at least 30 per cent of all supply contracts to the government to the youth, persons with disability and women. Anne Waiguru worked for Transparency International as an intern and research assistant, and then joined the Kenya Leadership Institute. 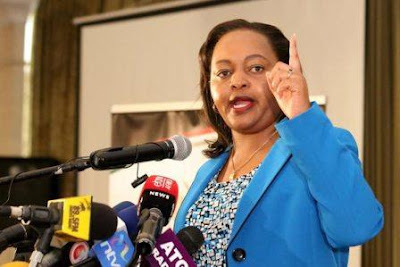 Anne Waiguru began her career in the public service by providing Technical Assistance to the Public Service Reform Secretariat in what was then the Cabinet Office. She then served as the Head of Governance and the Economic Stimulus Programme at the National Treasury, alternate to the Permanent Secretary/National Treasury in the Public Procurement Oversight Authority and Advisory Board and the Women Enterprise Fund Board. The blogosphere went on overdrive when EACC detectives raided Anne Waiguru house as they tried to piece together her role in the NYS scandal. It was reported at the time that millions of shillings were found in the houses of the government officials adversely mentioned in the scandal. This raid gave a glimpse of Anne Waiguru palatial Kitisuru address. 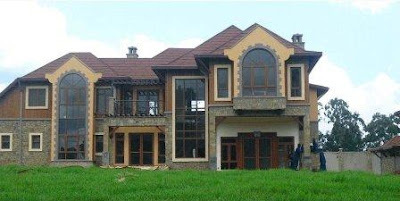 The then CS refuted claims that her Kitisuru home cost kes150 million as reported in blogs and a section of the mainstream media. 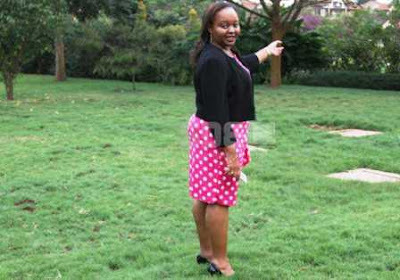 In her defense, Waiguru said she bought the house under a mortgage plan for CSs that would see her pay 3 per percent interest rate over a period of 20 years. 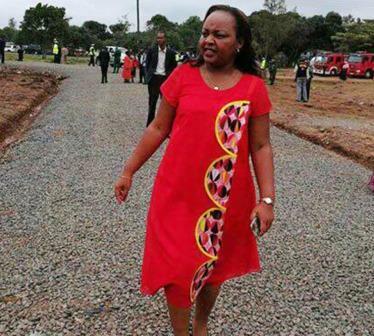 “My house is not paid for and it did not cost Sh150 million, only the deposit has been paid,” Waiguru told Hussein in the interview. The Kirinyaga Governor is said to own a flat in Kitengela complete with CCTV cameras and a borehole. She has neither confirmed nor denied the reports. A flat in Kamulu has been linked to the CS but this writer cannot authoritatively verify this information.